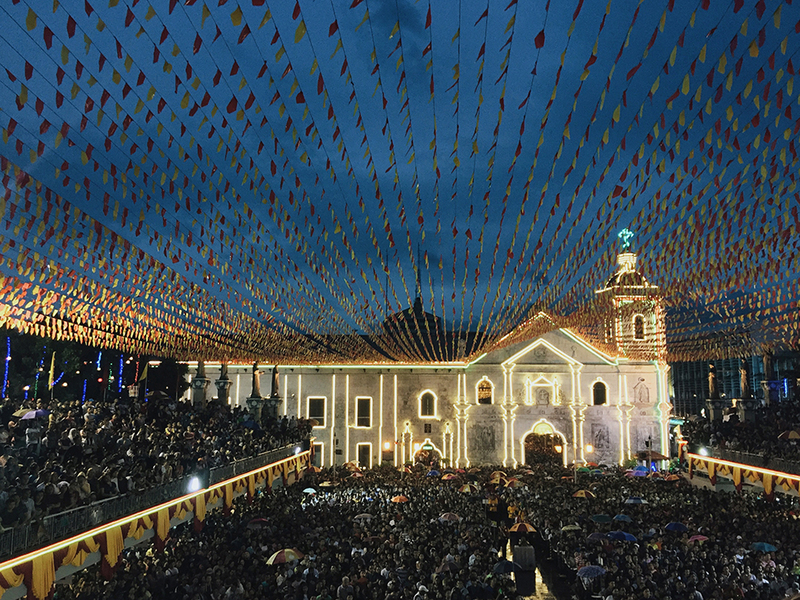 The 453rd Fiesta Señor is about to kick off, Sinulog 2018 is finally on full swing! With the theme “Santo Niño: Inspiration of Renewed Disciples for New Evangelization”, the religious activities for the annual Sinulog festival will kick on January 11, 2018. Meanwhile, you may also check out the full schedule of Sinulog 2018 festival-related activities here.